Silicone Vacuum hose can withstand higher temperatures and has a longer life span than regular rubber vacuum hose traditionally used for car engines. 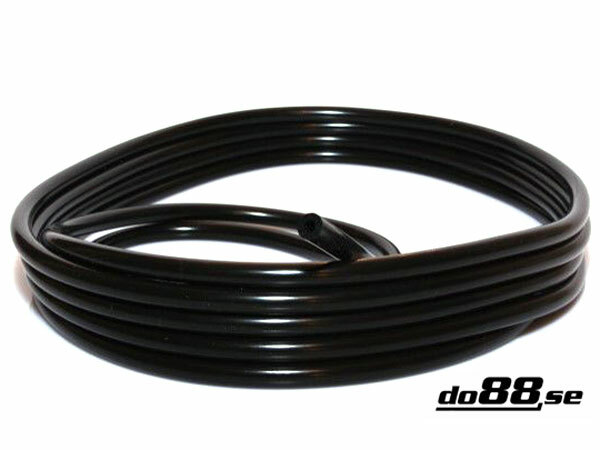 Vacuum hose comes with an internal diameter of 4mm. Clips for this Hose can be found here.